Under the terms of the agreement, Thales will compete for the upcoming close quarter battle carbine procurement for the Indian Ministry of Defence. 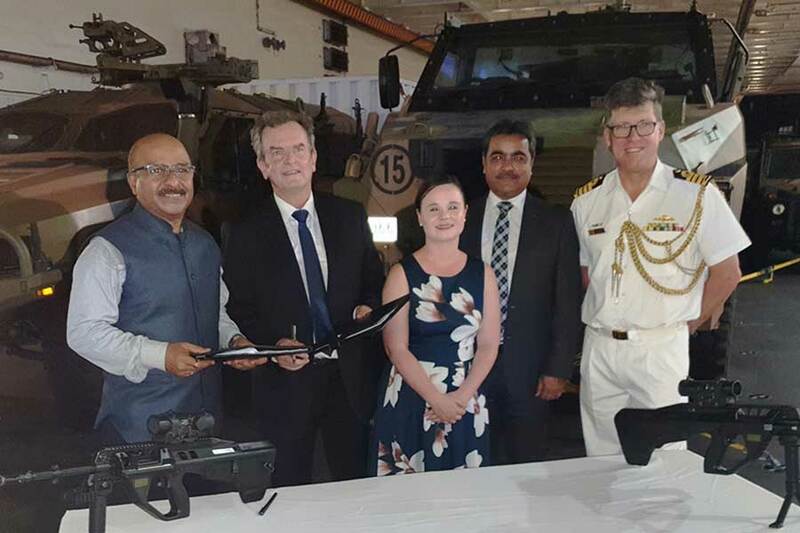 Thales Australia will offer the F90CQB, a short-barrelled variant for the F90/EF-88 rifle, in partnership with Kalyani Group, which will manufacture the weapon in India. The procurement is for up to 350,000 carbines, which will be delivered over a period of five years for the Indian armed forces. Kalyani Group is an auto ancillary and defence company of India.